The Tuxbury Tiny House Village offers vacationers a unique way to experience the Northeast. 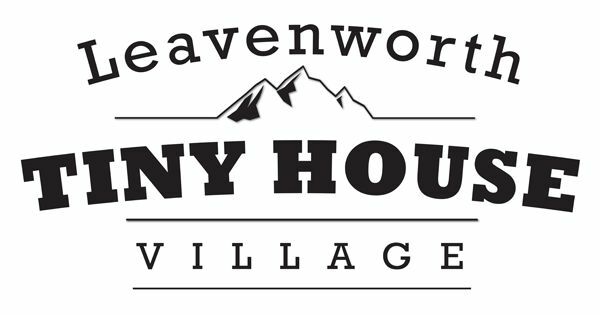 A respite from the hustle bustle of everyday life, the tiny house village allows guests to rest up and recharge, all while experiencing a one of a kind vacation. 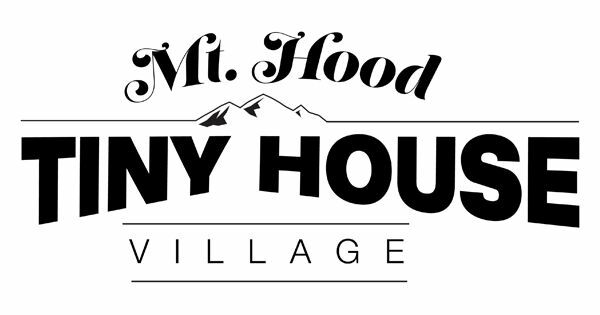 The tiny houses at the village are full of character and personality, and range from 180 – 275 square feet. Tuxbury Pond RV Resort allows you to relax along the tranquil shores of Tuxbury Pond, lounge by the pool, or enjoy a variety of fun-filled activities. Located in South Hampton, home of two of the area’s favorite vineyards and wineries, Tuxbury Pond puts you within reach of popular attractions, including apple orchards, farms, and one-of-a-kind restaurants. If you’re looking to be a go-getter, Tuxbury Pond is located within 30 minutes of the Salisbury-Hampton beaches, museums, and outlet malls. 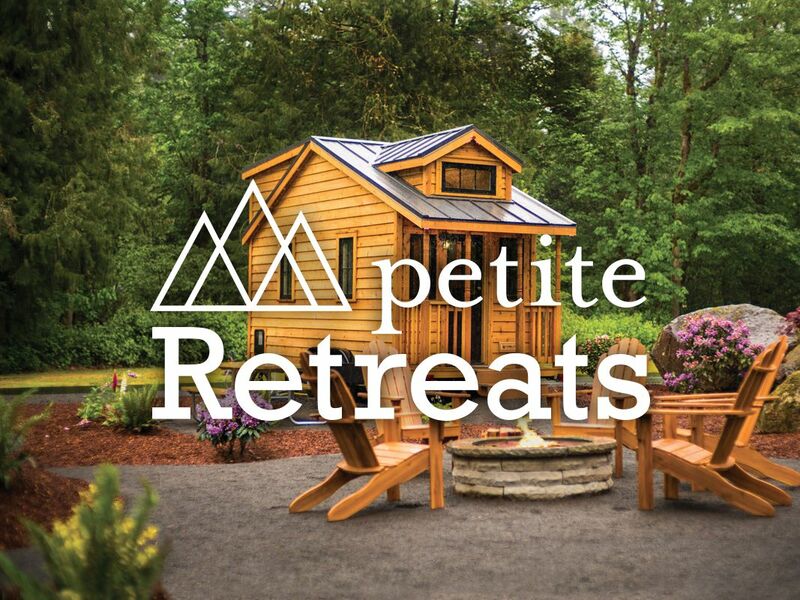 It’s just the Petite Retreat™ you’ve been looking for!